Кухни AlvaLINE для деревянных домов! 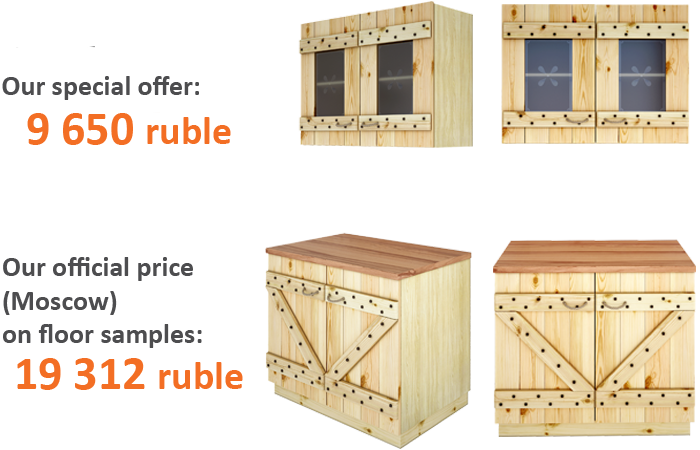 This is our special offer for companies that work in the field of wooden houses manufacturing. We offer to place kitchens from our WEEKEND range – designed specially for wooden interiors – into your exhibited showpieces.